Montage lies at the very foundation of the language of film. In the fourth part of the Media Magica series, Nekes looks at various methods used throughout history to combine images, showing how these techniques provided the prototypes for montage in modern filmmaking. 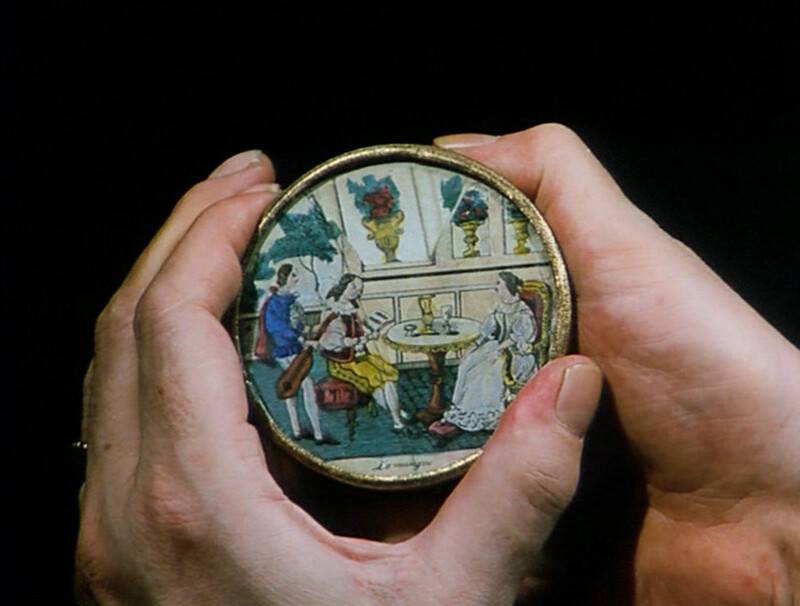 The director illustrates his theme with various historical items, such as ‘myriorama’ picture games, cards that reveal hidden images to create an illusion of movement when backlit, and the alternating images of kaleidoscopes, continuing his exploration of images in motion.